The UK government has partnered with banks on a joint anti-fraud initiative to deal with the rise in scams affecting UK consumers. 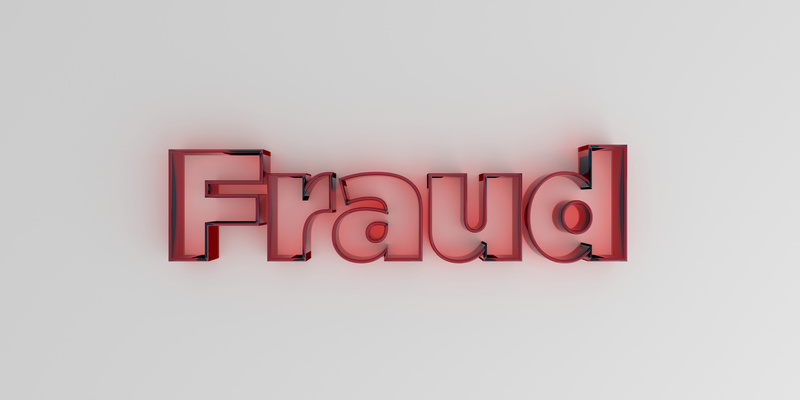 According to the Daily Telegraph, ministers have become increasingly concerned about the impact of fraud in recent months, with attacks on more than 1,300 TSB customers after the bank’s IT meltdown in April. The bank’s chief executive Paul Pester stepped down earlier this month. Banks in the UK stopped £1.4 billion of fraud in 2017, but customers still lost almost £1 billion through scams. Stephen Jones, the head of bank trade body UK Finance, is understood to have been lined up to head a panel of experts to tackle the problem. There were no details about the name of the banks. Industry sources that spoke to the Daily Telegraph cautioned that final details were still being hammered out. Over half of the payment fraud – 58% – perpetrated in Britain last year was on debit or credit cards, followed by 24% for authorised push payments, 16% for remote banking and 1% by cheque. Unsurprisingly, the Financial Conduct Authority (FCA) has already spoken about such threats. For example, back in May it outlined seven priorities – with tackling financial crime as one of them. In July, the Bank of England, Prudential Regulation Authority (PRA) and the FCA were calling on banks and firms to up their A-game and give feedback on operational resilience. TSB has been hiring hundreds of extra staff to deal with a backlog of around 85,000 complaints in recent weeks related to that IT outage, a small proportion of which are related to fraud complaints. The Treasury declined to comment.